The Lotus Tree is perfect whether you want to relax and do nothing or explore the nearby villages, towns and beaches. 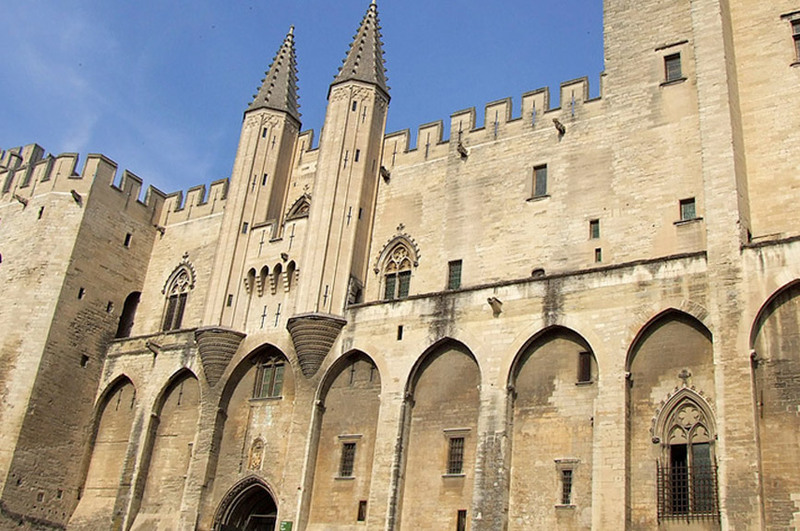 The historic city of Avignon is just 45 minutes away. Or Arles, Montpellier and the Camargue are great for a day trip. You'll see why our part of the south of France is so appealing and why artists and photographers have loved its beauty for years. The Pont du Gard is a short drive away, It's the biggest and best surviving example of a Roman aqueduct anywhere in the world - and is truly impressive. 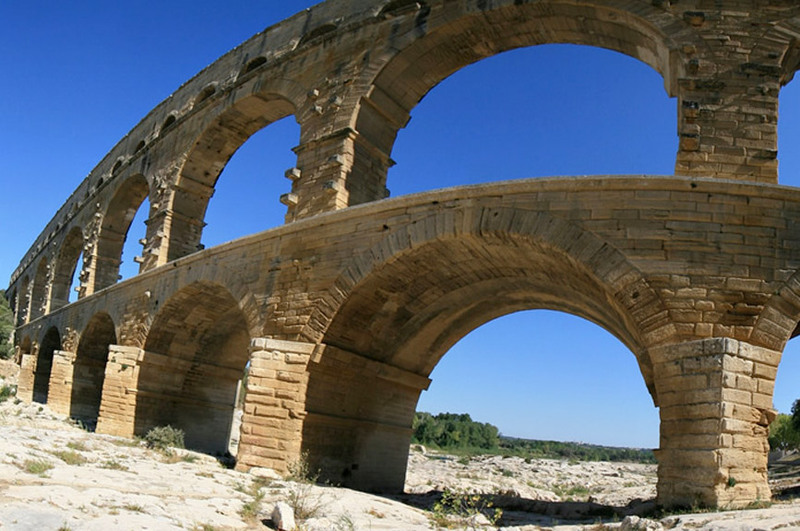 It can be combined with Uzès or Nîmes - with its Roman ruins and fabulous modern architecture. Some of the most impressive caves in the South of France are just down the road at Orgnac. And you shouldn't miss the amazing recreation of the Chauvet caves with the oldest primitive art anywhere in the world. There are gay beaches on the river nearby (where you can sunbathe naked). The huge beach at L'Espiguette is perfect for a day out. It's the biggest and best gay beach in France with mile after mile of sand and crystal-clear water. It's very popular with naturists and gay men alike. Our gay resort in the South of France offers fun canoeing on two nearby rivers. The closest, the Cèze, is very sedate whilst the Ardèche is faster with white water in places. Both are great for beginners. We have a small gym area for the exclusive use of our guests and there's a fully equipped gym 20 minutes away. We have bikes to hire. The hills around The Lotus Tree are full of marked walking trails. They go from fairly gentle walks to some serious hiking. Horse riding can be arranged at a nearby stables run by a Dutch guy who speaks perfect English. Hot air balloon trips can be organised over the vineyards and the town of Uzès.